Lauren: Hi. I'm Lauren. 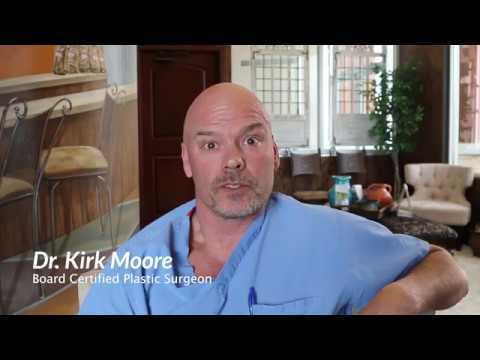 I'm the new master esthetician at Dr. Kirk Morris, Just the Right Curves. I'm here to announce this month's giveaway, which is actually a surprise giveaway. Who doesn't love a surprise? The way you can enter this giveaway is for every social media post during the month of December, you get one entry for every like, and one for every comment, but you get two additional for every share. Make sure you like, comment and share our post on social media for this month if you would like to be considered for this amazing price. Thanks so much for following.